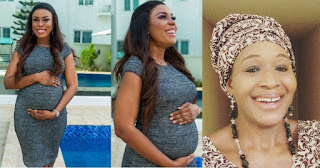 Ikeji revealed her six-month-old baby bump on Sunday with a lengthy emotional post, chronicling her journey and her excitement when she found out she was pregnant. Reacting, Kemi Olunloyo on her Instagram accused Linda of wearing a prosthetic bump. She said Ikeji was neither engaged nor pregnant. 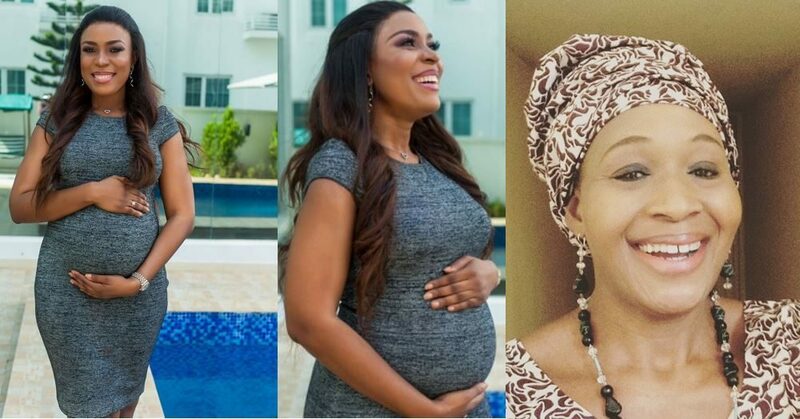 However, Linda in a post addressing Kemi Olunoyo’s claim queried why someone who she helped while in prison could utter false claims about her pregnancy. She noted that she would have openly adopted a child if she was unable to conceive contrary to reports. According to her ”Here’s the next thing I want to address. Most of the people who know me will tell you that I have a heart of gold and maybe that’s why God never stops blessing me. This woman (you know who…lol) has been trolling me for years and calling me all sorts of unprintable names which I have never responded to. But when she cried out for help last year, despite the abuses I’ve gotten from her, I sent money to her account. ”I harbor no hate for anyone, no matter what. And I swear I would have sent more money to her if people around me hadn’t stopped me. I just felt pity for her that she was languishing in prison and no one to help her. And not only did I send money (which I did privately and she made public), I called a few people I know to see what they could do to help bring her out of prison. No matter what, she is a woman, and I am all about women supporting women. ”She wrote that I am wearing a prosthetic baby bump…lol. Like I could get away with that in Nigeria? And some folks actually believe it…lol. If I couldn’t have a child, I would proudly adopt. Proudly. I love children so much. But fortunately, God blessed me with a womb to carry my own child.